My version: Gift from mother-in-law! This is a short and very easy to read novel, which I whizzed through in no time! The novel is based on The Great Gatsby, but as I’m not overly familiar with that book this connection was largely lost on me so I was able to enjoy the novel for what it was! Much of this story is pure fantasy and the characters and events are often unbelievable. But despite this, it is still a good read with an interesting story at its heart. 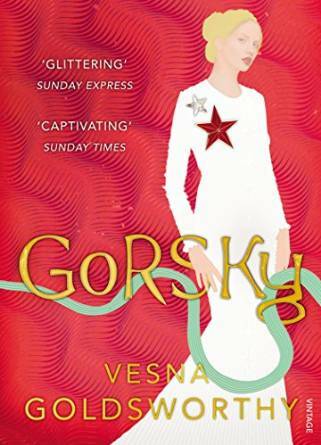 I liked the simplicity of the novel, which is really a love story, and I also enjoyed the characters, particularly Natalia’s revoltingly posh husband Tom and bonkers friend Gery. I also enjoyed the London setting and the descriptions of this largely hidden world of the stinking rich. If you fancy a quick read that is a bit different, then I would recommend this! It may also be an interesting read for fans of The Great Gatsby.